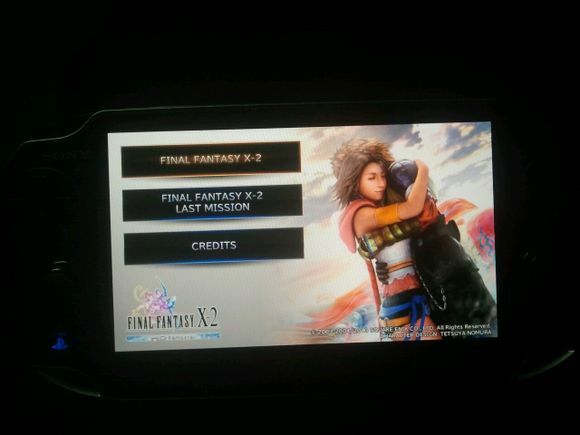 Fans purchasing Final Fantasy X's remastered collection have much to look forward to after their completion through the original story as offscreen leaked menu screenshots of the once japanese exclusive Last Mission surfaced online. The Last mission which takes place three months after the bizarre events of Final Fantasy X-2 will have an extra story, a creature create system similar to Final Fantasy X's monster Arena allowing you to use over 150 familiar faces in battle, two extra dresspheres, new garment grids and a menacing four headed snake notoriously known for being one of the toughest bosses in all of Final Fantasy history thus far. This reveal should tempt any dedicated Final Fantasy fan who's been reluctant in buying the remastered collection due to already completing the game on their Playstation 2. 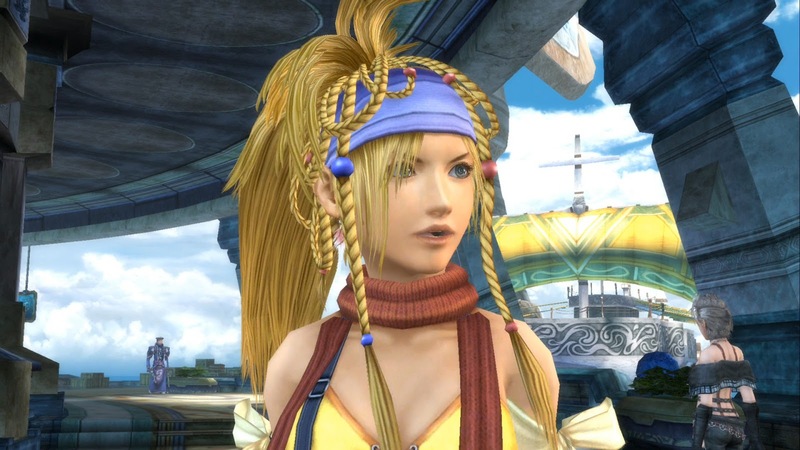 Final Fantasy X | X-2 HD Remaster is supposedly on it's way this fall. 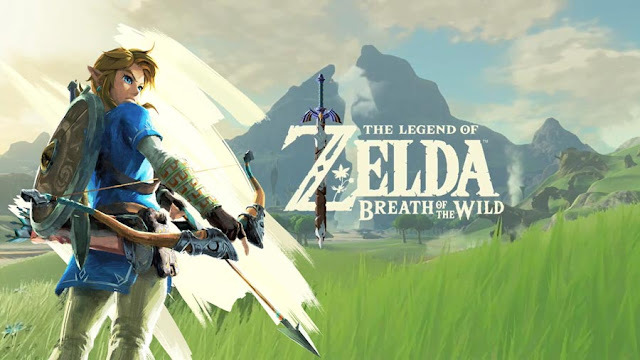 Now all we need is a goddamn release date! Can't wait to play the The Last Mission. Glad Square Enix came to their senses. Confirmation about The Last mission! finally, this is all I needed to decide to get this game! 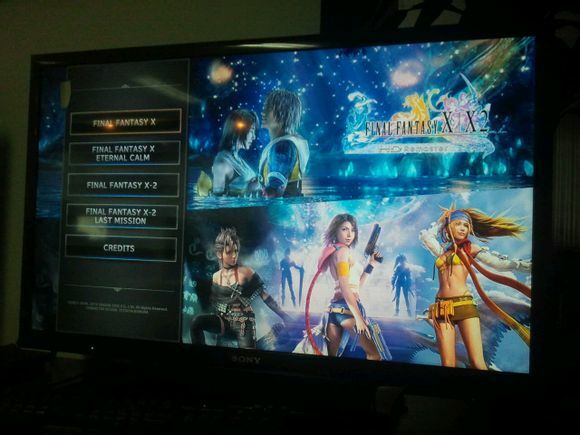 I'm so excited about FANTASY X | X-2 HD REMASTER!!! And this has just sealed the deal. They may want to hurry up and announce this soon.